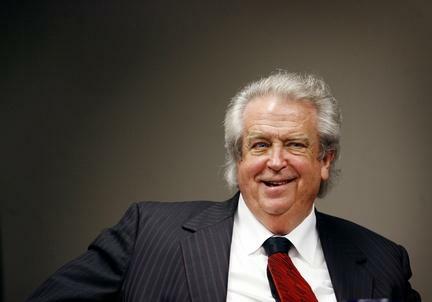 Alabama gambling magnate Milton McGregor, who waged a legal war to keep his electronic bingo casino open and thwarted federal prosecutors attempts to convict him, has died. He was 78. Several Lawsuits Filed Against Alabama "Casinos"
Alabama’s Attorney General Steve Marshall has filed lawsuits against several casinos in Alabama, saying they are operating illegal slot machines under the guise of electronic bingo. Yesterday, Marshall’s office filed lawsuits in five counties seeking to shut down the electronic bingo operations. Marshall says the Alabama Supreme Court has made abundantly clear that the machines are illegal. Gov. Robert Bentley is creating a study commission on gambling. The governor made the announcement Monday, a little more than a week after saying electronic bingo casinos were operating in the state illegally. Bentley said Alabama Advisory Council on Gaming will assess the current state and local laws on gambling and practices in other states. The council will make recommendations to the governor and legislative leaders ahead of the 2017 legislative session. 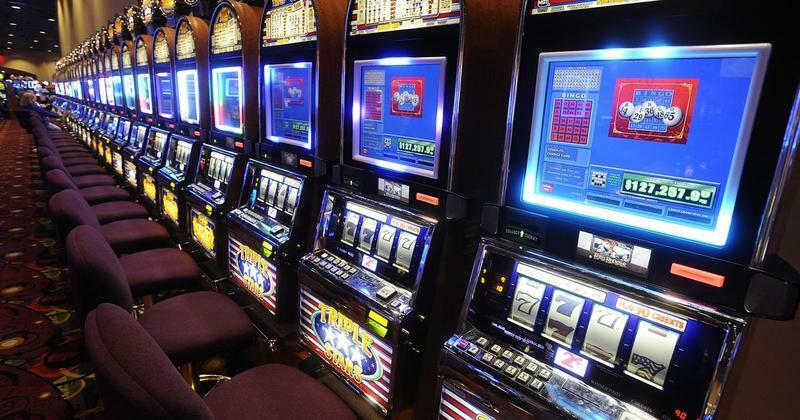 The Alabama Supreme Court is reviving the state's attempt to keep about $94,000 in cash and hundreds of alleged gambling machines seized from a west Alabama gaming center. 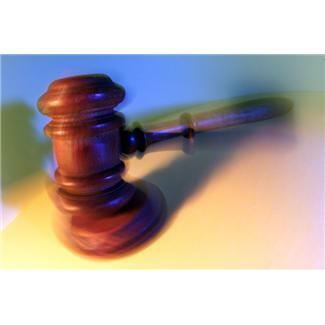 The court on Friday overturned a judge's decision dismissing the state's attempt to confiscate $93,917 and 376 machines from Greenetrack Inc.
State agents seized the money and machines during a raid at Greenetrack on June 1, 2011, and operators went to court trying to get the items returned. VictoryLand casino is trying to break the attorney general's winning streak in a series of cases involving gambling machines seized in raids. A four-day trial ended Friday involving the legality of 1,600 gambling machines the attorney general seized from VictoryLand in Macon County last year. Circuit Judge William Shashy will rule in a few weeks. The outcome will determine whether VictoryLand owner Milton McGregor can reopen what was once Alabama's largest casino or whether the attorney general can destroy the machines. The Alabama Supreme Court has again sided with the state's attorney general in attempts to shut down electronic bingo casinos. Justices, in the opinion that was unsealed Tuesday, overturned 2011 orders from a judge that directed the state to return electronic gambling machines seized from Greene County casinos in 2011. The attorney general's office has maintained the electronic gambling machines are not allowed by constitutional amendments allowing charities to offer bingo in some locations. Casino operators argue the games are legal bingo. 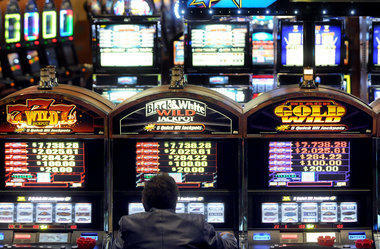 The Alabama Supreme Court says the gambling machines seized from VictoryLand casino don't resemble the game of bingo. The court issued an opinion Friday explaining why it ordered a search warrant for a raid by the attorney general after a Macon County judge refused. The justices said they viewed an undercover surveillance video of what the casino called "electronic bingo" games and they "do not reasonably resemble the game of bingo." The justices also said a reasonable man could reach no conclusion other than there is a fair possibility the games are illegal slot machines. 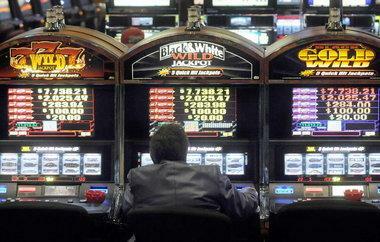 Alabama's attorney general will ask the Legislature to increase the penalty for operating illegal gambling machines. 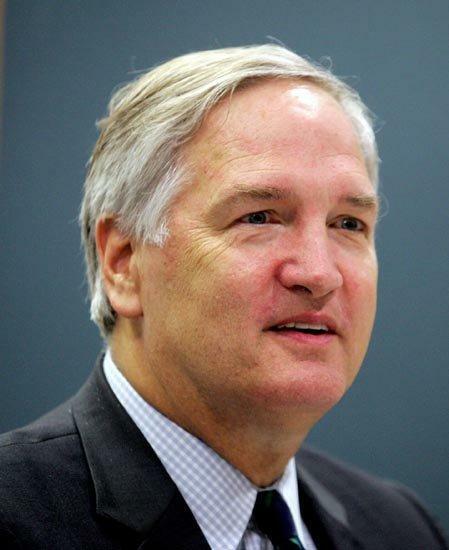 Luther Strange said Monday that he wants the penalty to go from a misdemeanor to a felony. He said the current penalty is a slap on the wrist compared to the large amounts of money that operators make. Strange was in Hoover on Monday to talk to legislators about their upcoming regular session, which starts Feb. 5. Lawyers for a former lobbyist who pleaded guilty in Alabama's gambling corruption case say he was attacked at a federal prison in Montgomery and moved to a different prison. Attorneys for former Country Crossing casino lobbyist Jarrod Massey filed court documents requesting to see their client and check on his wellbeing. The date of the attack and Massey's condition are not disclosed in court records. The U.S. Bureau of Prisons reports Massey was moved from the federal prison in Montgomery to the one in Talladega. A judge has ruled that the state attorney general's office can destroy the gambling machines seized in Alabama's first casino raid in 2009. Circuit Judge Bob Vance ruled Monday after American Gaming Systems, Eclipse Gaming, Bally Gaming and Nova Gaming said they no longer wanted the machines because they are outdated. Former Gov. 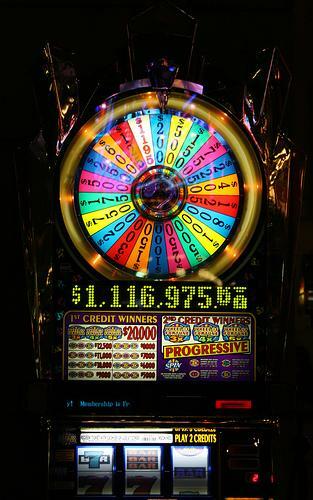 Bob Riley's gambling task force seized about 100 machines from White Hall Entertainment Center in Lowndes County on March 19, 2009. The attorney general's office and state troopers have raided an electronic bingo casino in Lowndes County and seized more than 350 machines. Attorney General Luther Strange said a search warrant was served Friday at Southern Star Entertainment Center in White Hall after an investigation of several months. The casino opened in March with what it described as legal bingo machines, but Strange said they were illegal. He said cash was seized along with the machines. A casino lobbyist and a former legislator who pleaded guilty in Alabama's gambling corruption case are now in federal prison. 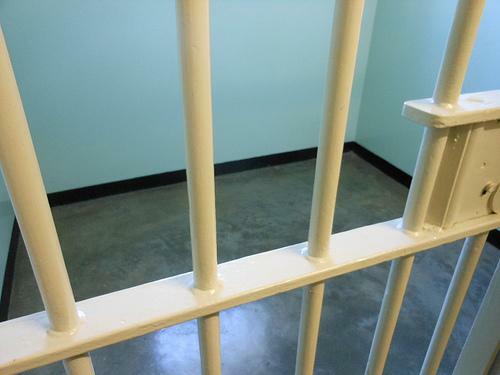 A spokesman for the U.S. Bureau of Prisons said lobbyist Jarrod Massey reported Monday to the minimum-security prison camp at Maxwell Air Force Base in Montgomery. Former state Rep. Terry Spicer of Elba reported to the minimum-security prison camp in Marion, Ill. Massey has a sentence of five years and five months for offering bribes to legislators. Spicer has a sentence of four years and nine months for accepting bribes. Alabama's attorney general seized more than $283,000 in cash during a raid on the Center Stage casino near Dothan. Attorney General Luther Strange has asked a Houston County judge to let him turn over the money to the state treasury and allow him to destroy 691 computer terminals, servers and other pieces of equipment seized in the raid Wednesday. Strange says the equipment and money were part of an illegal gambling operation. Circuit Judge Larry Anderson is considering the case. The judge who presided over Alabama's two gambling corruption trials says the U.S. Supreme Court needs to clear up when a campaign contribution constitutes a bribe. U.S. District Judge Myron Thompson issued an opinion saying there is ``considerable confusion'' about how federal corruption laws apply to campaign contributions. 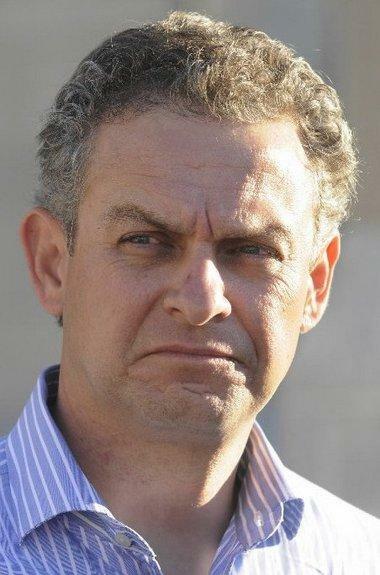 He says a precise definition of bribery would help. The two trials before Thompson involved legislators and lobbyists accused of promising campaign contributions in return for votes on pro-gambling legislation. No one was convicted. 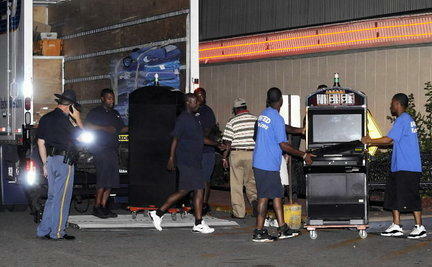 State and local law enforcement have raided Center Stage casino near Dothan and seized several hundred machines. State Attorney General Luther Strange announced that his office worked with the Houston County sheriff and district attorney to serve a search warrant Wednesday morning that resulted from an ongoing investigation of illegal gambling. Attorneys say a $64 million court judgment against VictoryLand casino in Macon County and its owner, Milton McGregor, won't be affected by the Macon County sheriff being dropped from the litigation. Lucky Palace and 15 charities sued VictoryLand, McGregor and Sheriff David Warren, alleging they worked together to keep a second casino from being built in the central Alabama county to compete with VictoryLand. 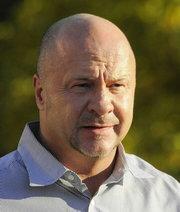 A jury in May returned a $64 million verdict against McGregor and VictoryLand. It ruled the sheriff misinterpreted the county's rules for electronic bingo.